The first phase of the development includes the construction of a 1.3 km runway and airport facility, as well as a jetty port. The estate will also have a resort town center with retail shops surrounding a 4.3-hectare lagoon, and a series of accommodations including a bed and breakfast, a budget-friendly hostel, and a 50-room boutique hotel with direct access to a 5 km coastline with pristine ivory sand. Huni Sicogon, named after the “hum of the sea” (huni ng dagat) is the newest boutique hotel to open in the island. The beachfront property with well-appointed rooms ranging from the 33 sqm. deluxe room to the 53 sqm. family room offers large windows that offer calming vistas of the sea and the surroundings. 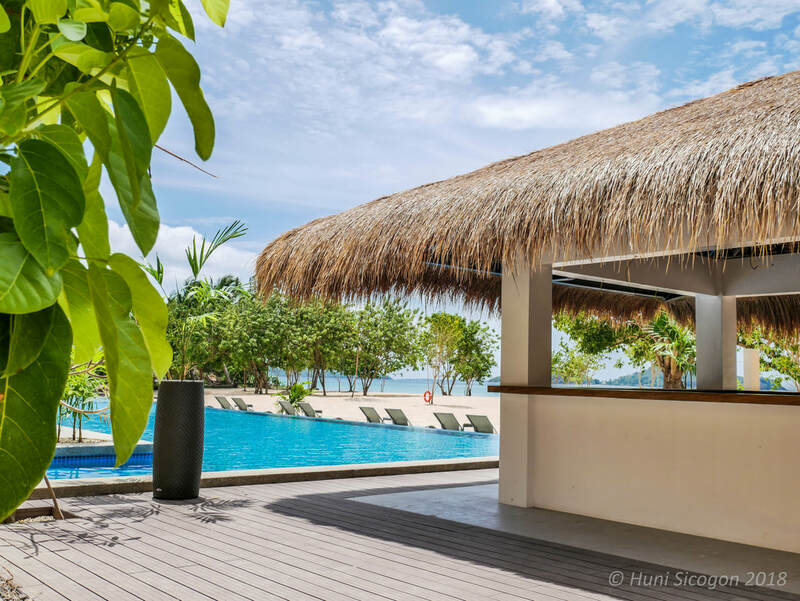 The rooms that carry a contemporary theme are complemented by a naturally-ventilated, all-day dining facility, a lounge and an expansive swimming pool a few steps from the sea. 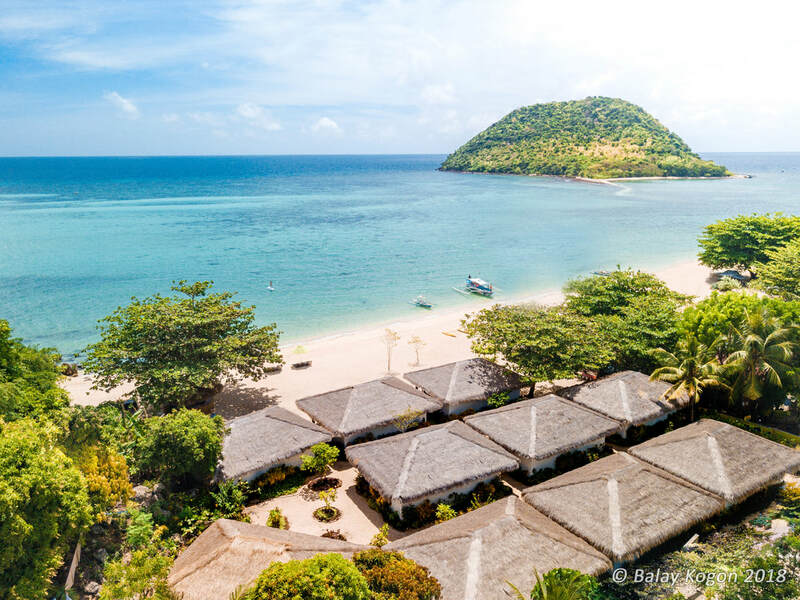 Balay Kogon, is a cluster of modern Filipino-inspired casitas that treats guests to personalized service by the locals, sea-to-table home-cooked meals, and an array of sea-to-summit adventures such as treks up Mt. Opao and island hopping to the mythical Islas de Gigantes.